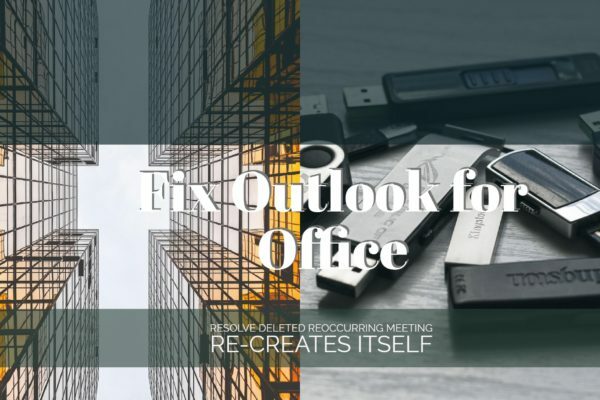 Microsoft Outlook is the most used Email client on the planet and Yahoo Mail is also one of the oldest Cloud-based email service provider known to the internet users. So, using both together is an obvious combination. 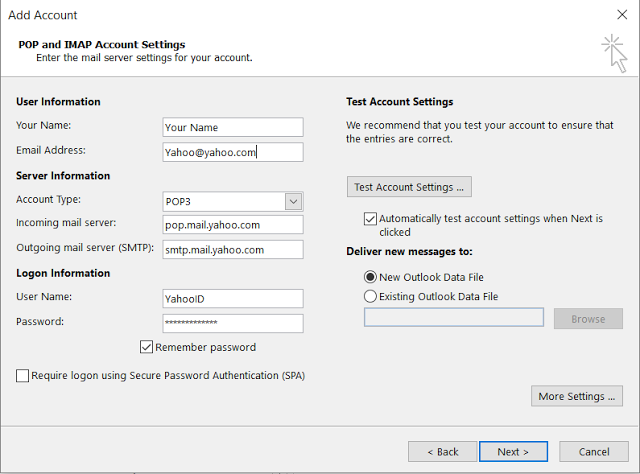 Now, configuring the Yahoo email service in Outlook might not be as easy as it might sound. Yahoo! Help central already covers the steps required. However, in the real world, it might not work out for many. 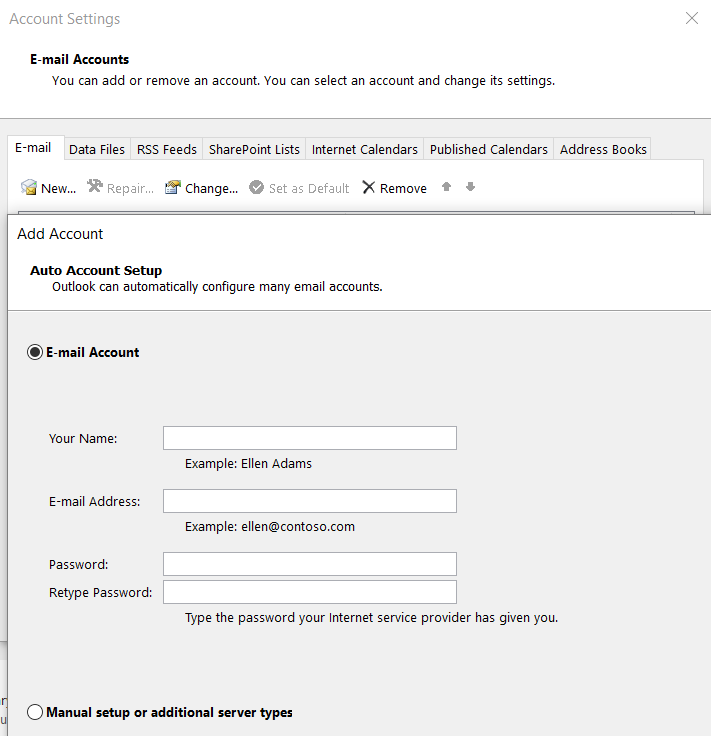 If you are looking to know how to configure Yahoo Mail in Microsoft Outlook 2016, look no further. 1. 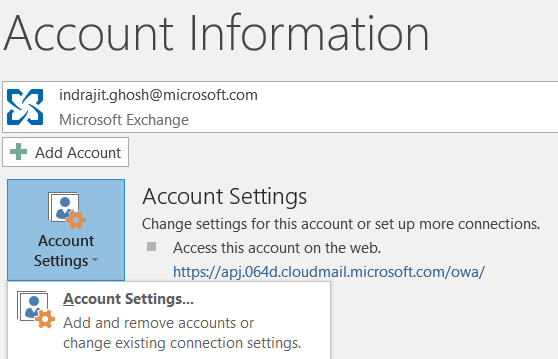 In Outlook 2013, click File | Add Account. 2. 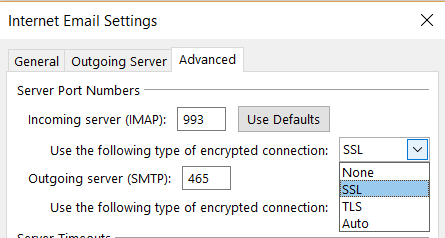 Select Manual setup or additional server types. you want to show when you send an email. o Email address: – Your full Yahoo Mail address. o User Name – Your Yahoo ID. 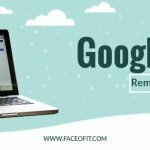 o Password – Your Yahoo Account password. o Leave the “Require logon using Secure Password Authentication” option unchecked. 8. Click the Outgoing Server tab. 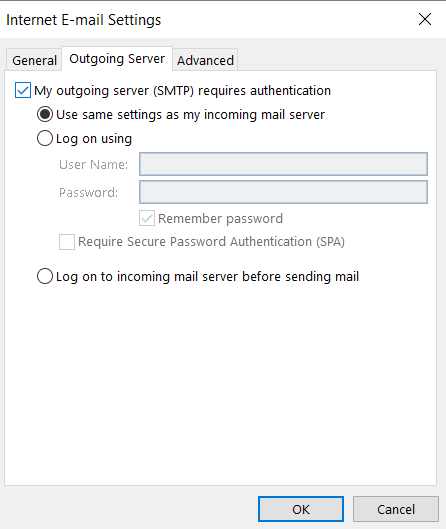 o Select the My outgoing server (SMTP) requires authentication box. o Click Use same settings as my incoming mail server. 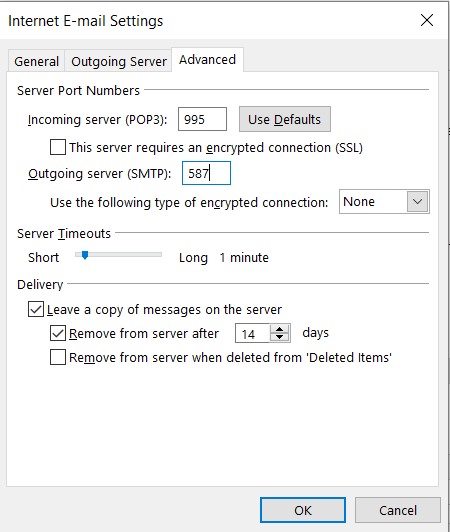 o Select This server requires an encrypted connection (SSL). o Set your desired server timeout and delivery options. – We recommend leaving a copy of messages on the server. 13. Click Send/Receive All Folders. And that’s it. You should be good to go! If you have any feedbacks or questions, please do not hesitate to drop in a comment below in the comment section. hi there, thanks for laying this out. i have closely followed the instructions and have attempted this six times and i still get this message: ‘Send test email message: Cannot find the email server. Verify the server information in your account properties.’ i had saved my original .ost file to add contacts, calendar, etc., but to no avail. Any thoughts? 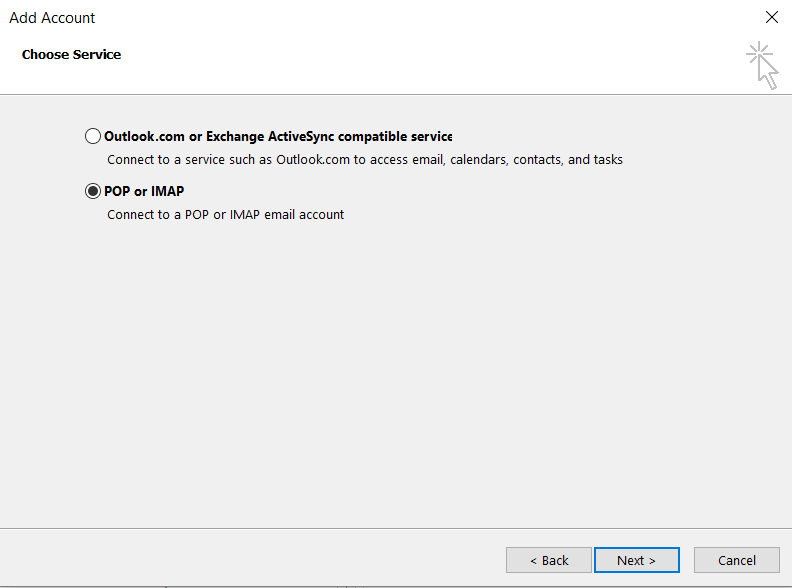 Did you go-to the advanced settings menu and set the “Outgoing Mail Server” port settings as given in the post above? See step 9. Let me know, Thanks! Thanks. I figured out I did wrong… I transposed SMTP! All is well. 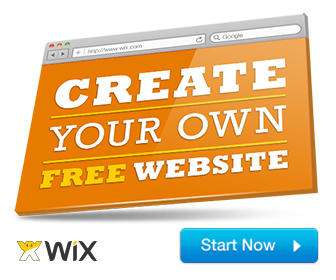 Like your site! Thanks very much for making this guide, but i can’t get this to work, and don’t understand one part. In Step 9 it says “Set the encryption type to SSL or TLS”. Where do you make this setting? It looks like the only place you can choose between the two is the same box that you say in Step 10 should be set to “auto”. and found your site.I really like that you emphasize on How to Configure Yahoo Mail in Microsoft Outlook 2016. Actually, I just want to put together an infographic about the same topic. 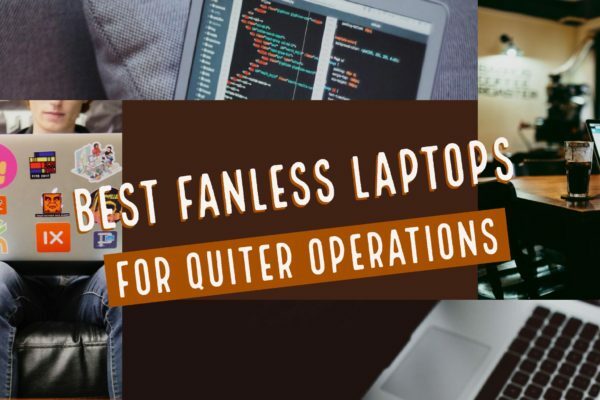 Let me know if you want to check it out and if you like it you can further share it on your blog. Hoping to hear you soon !!! Sure, Would love to see it!